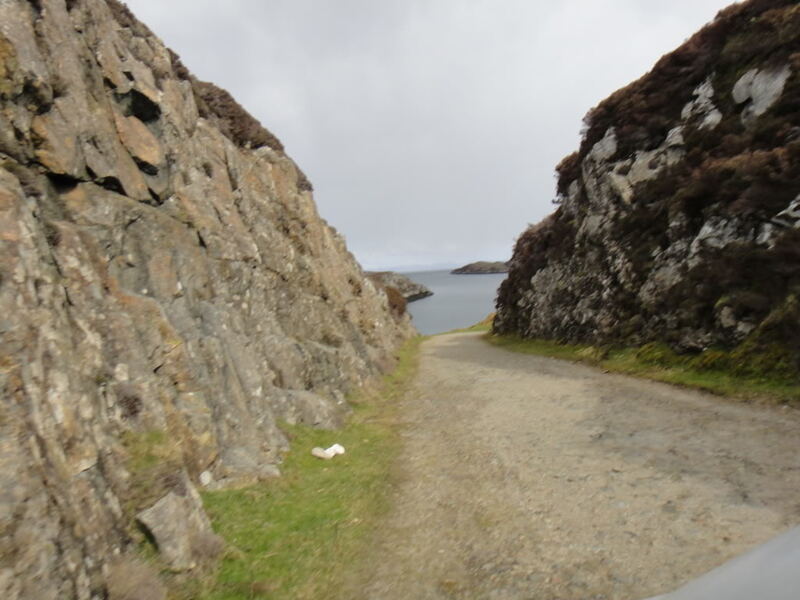 Travel north from Howmore for a few miles and take the road a short distance to Loch Skipport, on the the east coast of South Uist. As this road nears its end is a man-made gorge and then a series of hairpin bends before a deserted quayside and decaying pier struts. It’s not the end of the world, but it has that feel. 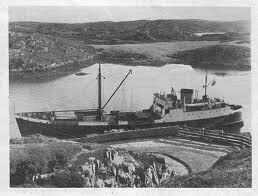 At one time it was a thriving port, with steamers arriving with supplies and passengers from Glasgow. 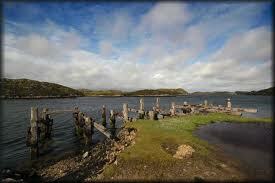 Now it is deserted, with the last ships having departed in the 1950s. The place featured in an item in The Guardian – Country Diary for now it is a haven for wildlife.